Due to prosperous industry practice, we are involved in providing a broad range of Motorcycle Body Cover. This range is enormously employed owing to their reasonable rates and strong nature. 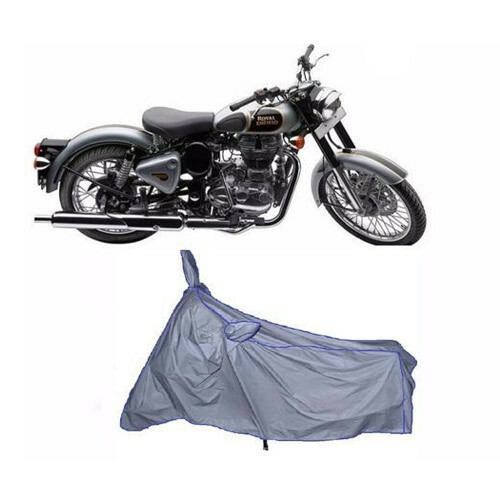 Established in the year 2014, Indy Market is successfully ranked amongst the remarkable manufacturers of Bike Body Cover, Rain Wear and more much. The provided range of products is designed and developed by our vendors talented professionals in line with latest trends of the market. Besides, we provide these products at economical rates. Under the supervision of our mentor Mr. Gaurav, we have carved a reckoned position for ourselves in the industry.